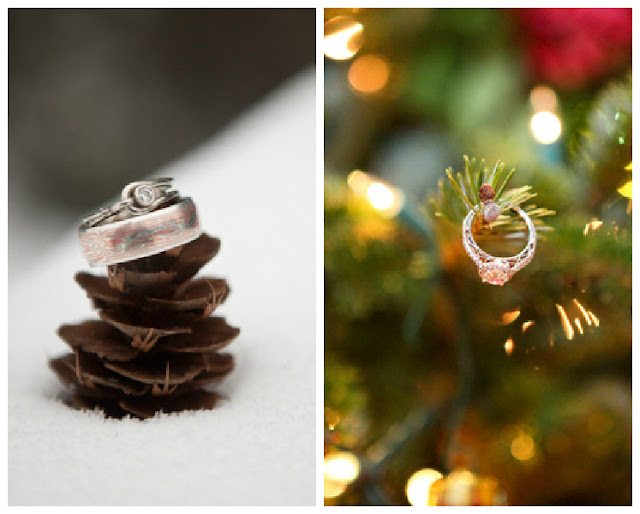 I am back from my Christmas hiatus, and what better way to make a comeback than Wedding Wednesday? Inspiration for this WW came from the teensy bit of snow we received in Nashville a few days ago. Everyone knows that fall is my favorite season, but there is no doubt that winter can be one of the most breathtaking times of the year. 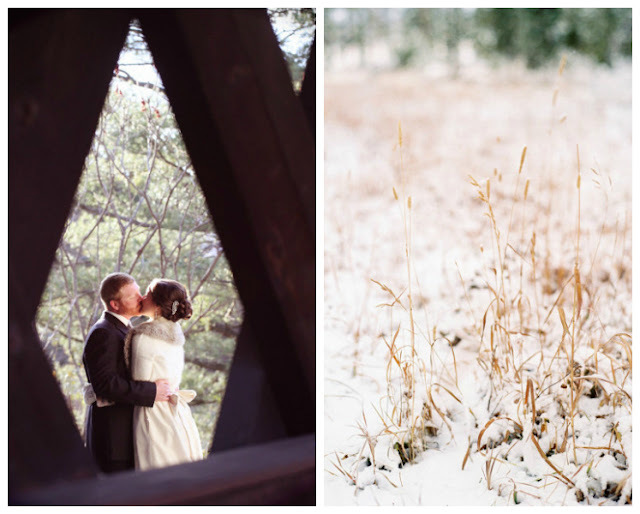 I admire the couples who take the leap of faith with a chilly winter wedding, and we ALL admire the beautiful photos that captured it. 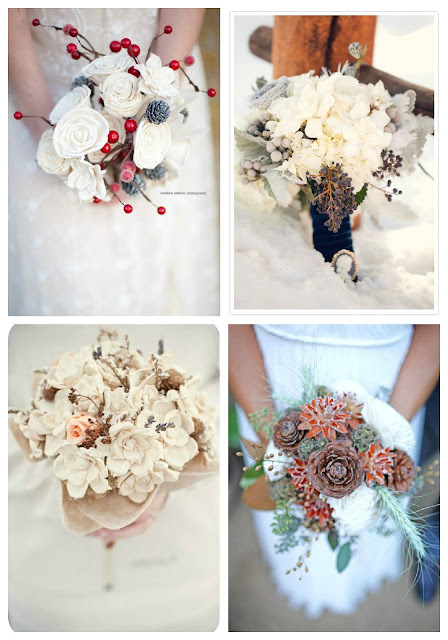 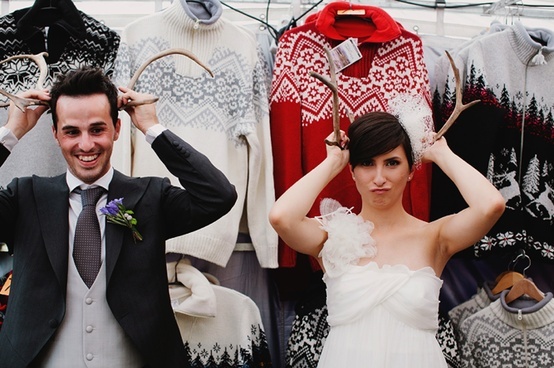 I am a little overwhelmed with how much inspiration I found for winter weddings. 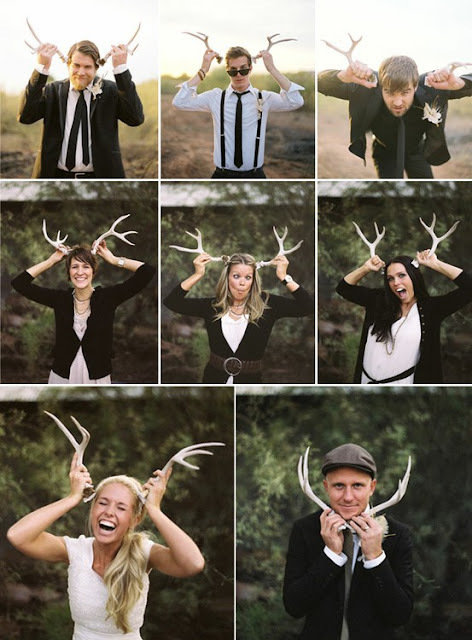 There are so many more pictures to put up, but I will save them for next Wedding Wednesday. 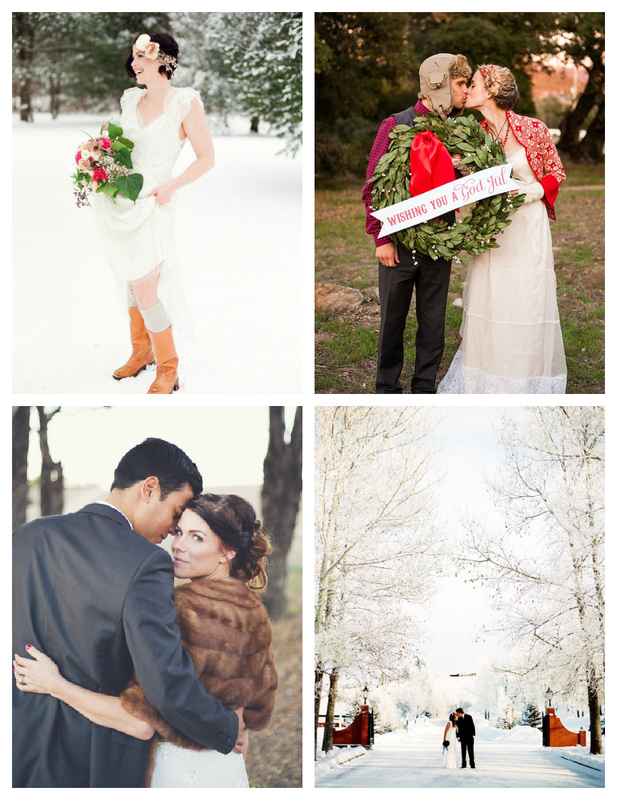 Until then, I hope you enjoy these cozy celebrations in the snow.